Imagine working with super-smart, super-talented colleagues in a freewheeling, innovative environment: no bosses, no middle management, no bureaucracy; just highly motivated peers coming together to make cool stuff. Sound interesting? 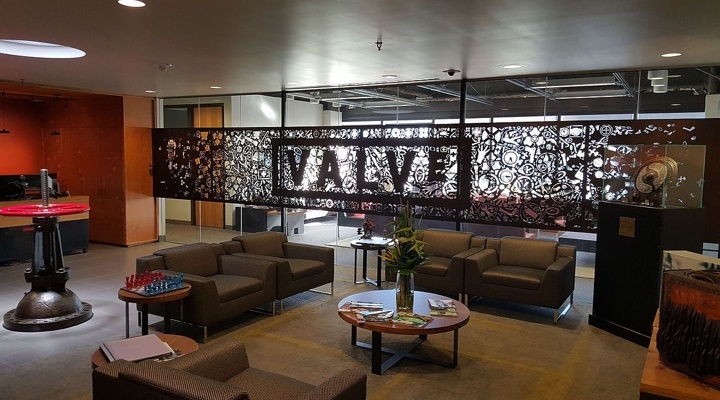 Well, it should, since this is exactly how Valve Corporation, the video game developer, describes the company and its workforce. Hierarchy is great for maintaining predictability and repeatability. 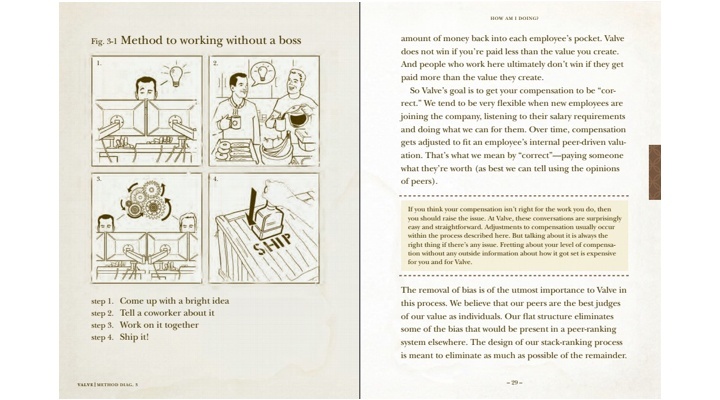 sit at a desk and do what they’re told obliterates 99% of their value. structure removes every organizational barrier. The company is so committed to this concept of no organizational barriers that desks have wheels, as symbolic reminders that employees can/should move themselves to be more valuable. It may be a bit radical to have a completely flat structure and desks on wheels, but it’s worked for them, delivering results year after year that have helped the business innovate and succeed. Consider how a multi-layered organization job design could be holding back your employees from being the best they can be. Ask yourself whether all layers are necessary or if some are just getting in the way. Consider what kind of “wheels” you can design into your jobs. people to the work that has to get done? Find this play and more like it in "The Rebel Playbook"